The platform is being progressively filled with content, please register to our Stakeholder Community to contribute. And if you have any suggestion for improvement, we would be very happy to hear from you! Read the latest published articles presenting a new refurbishment package, business model or case study. You want to submit your own article? 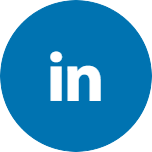 Please join the STUNNING stakeholder community! Crowdfunding approach is an alternative method, completely different to the common typical business process, used to raise capital through small collective efforts (amounts of money) of a large number of people, friends, family members, customers and individual investors, and finance a project. 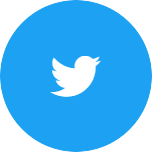 In particular, it allows to know about a business even before it is launched, and is based on a network of people. Large investments have to be planned using multimedia information systems (text, audio, images, video, animations, …) that should persuade investors (no banks or other institutions involved) without providing guarantees of the business plan. Nowadays, the crowdfunding for real estate sector is only applied to the U.S. market. In Europe, crowdfunding for real estate projects is not allowed yet, but there are various platforms that are already using the concept in different ways (e.g. banks are involved in this business and the amount of the investment is limited). Italy is an example of this approach, and even if it has been the first country to introduce a legal framework regarding equity crowdfunding, the market is still waiting for some changes in order to be as efficient as in the US. The Crowdfunding scheme until now has been used to finance a wide range of projects in different fields, such as art, scientific research, medical, travel, social, civic projects, and only recently has been applied to renovation and the energy efficiency sector. 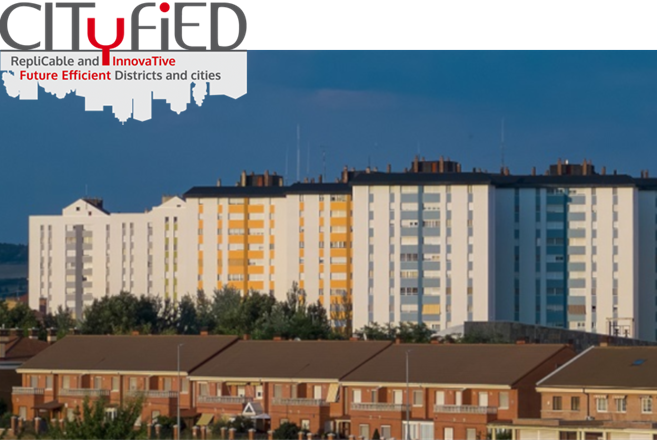 The renovation of Torrelago district was implemented in the framework of the FP7 funded CITyFiED project (http://www.cityfied.eu/) . Torrelago district involves 31 private multi-property residential buildings (1488 dwellings) that were constructed in the 1970s–1980s, more than 140,000 m2 and 4000residents involved. Former conditions of the district were very low in terms of efficiency, comfort and costs, which fostered the intervention. Main energy measures implemented at the building scale are buildings external insulation (Composite System-ETICS, ventilated façade), connection to district heating (twelve new heat exchange substations at building level), individual metering to raise users’ awareness. The H2020 project DREEAM focuses on the deep renovation of social houses managed by a single owner with a large portfolio of residential buildings. The investment scenario model has been developed by Bax & Company in the framework of the DREEAM project to demonstrate the value of scaled investment planning for achieving building owners’ long-term sustainability vision. 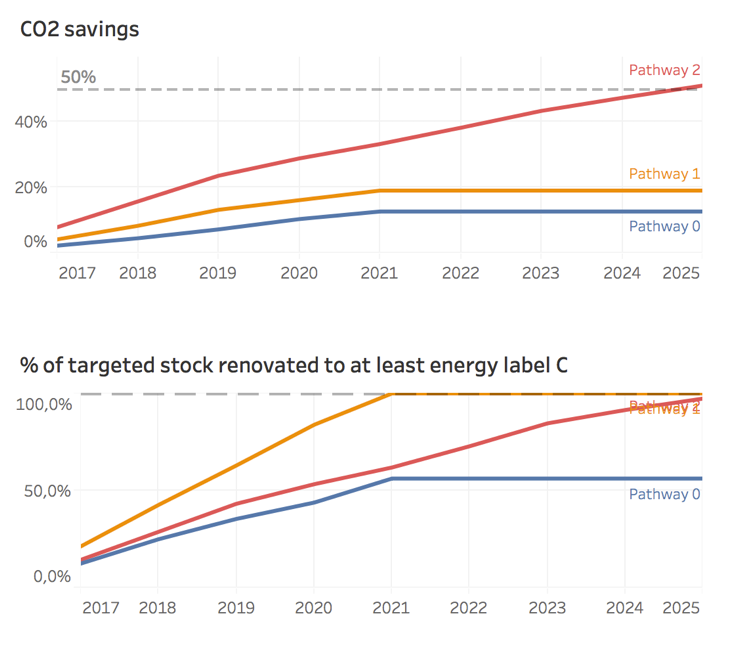 Applying a “backcasting” approach, energy efficiency targets are considered the starting point for the development of investment strategies which realistically link the building owners’ financial capacity with the renovation measures to be implemented. 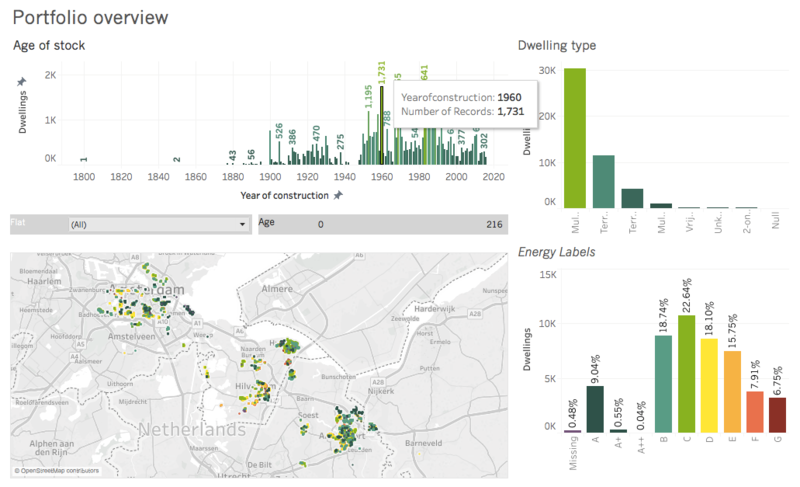 The current status of the building portfolio is assessed based on the crosscutting dataset built from operational, technical and financial data points at dwelling level. Building typologies (archetypes) and age are key tools for categorising the stock as well as a basis for the design of tailored renovation packages. The project STUNNING aims at building up a stakeholder community around a Renovation Hub designed as a knowledge sharing platform, providing information on innovative solutions for building renovation and novel business models (illustrated through case studies) for their adoption and large scale replication. The provided solutions involve affordable and adaptable refurbishment packages, taking into consideration the whole renovation value chain. 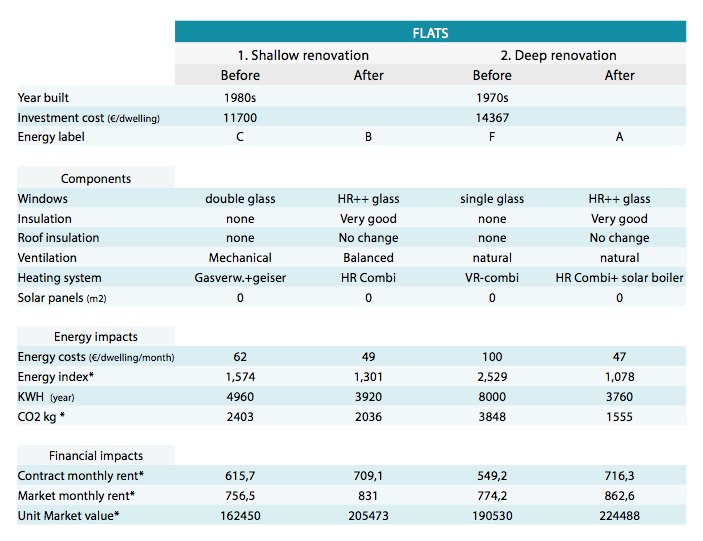 Are you looking for more information on technologies or financing options for your energy-efficient renovation project? Do you have knowledge and best practices to share? Come and join our stakeholder community!